The Stetson Seminole hat features rugged and fine styling, all at once. 4X felt hats offer a feel and durability wool can't match. 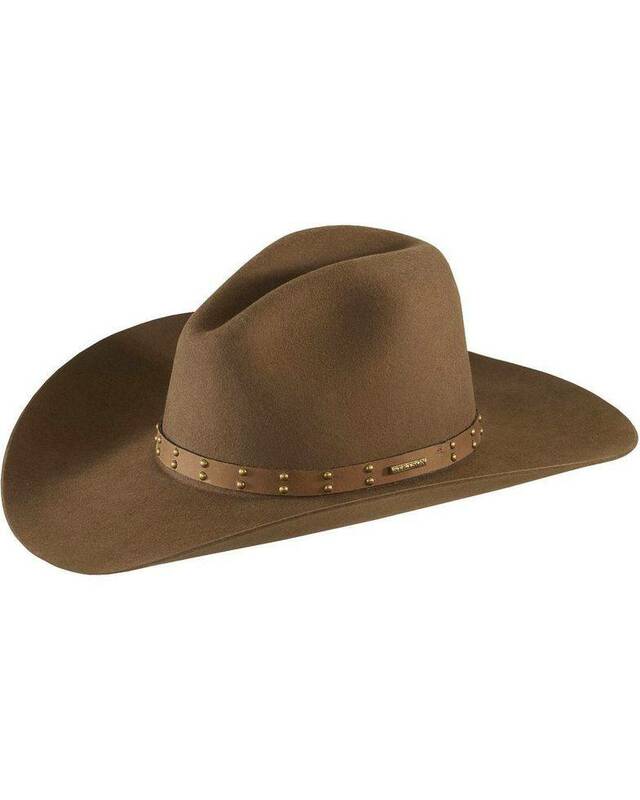 Stetson Seminole hat features a 3 3/4" gus pinch front crease crown and 4" brim. Naturally breathable leather sweatband. Satin lining.